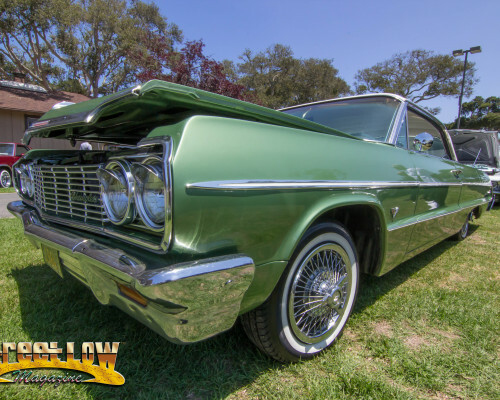 Oldies C.C. 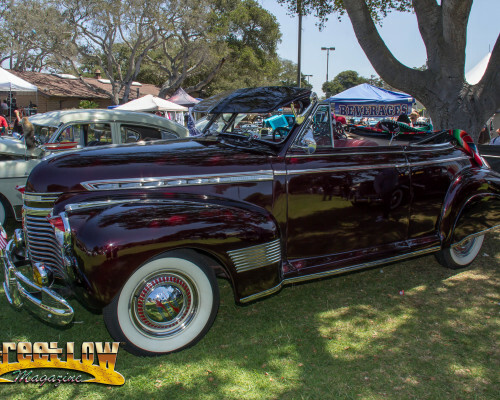 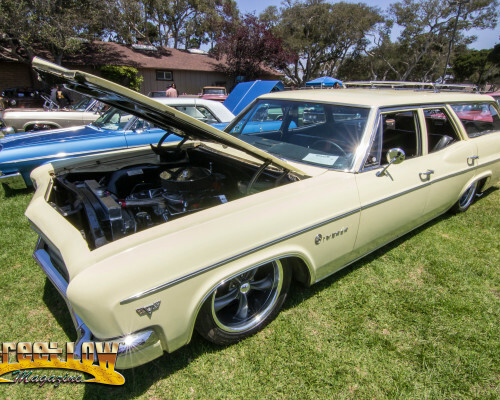 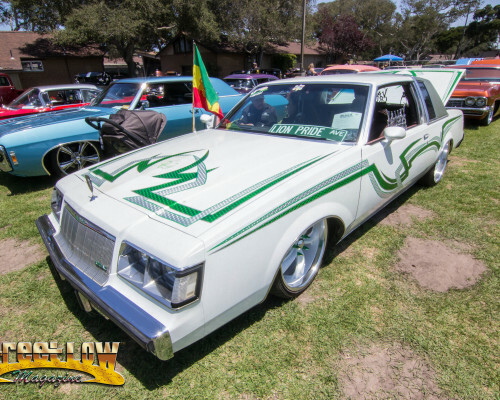 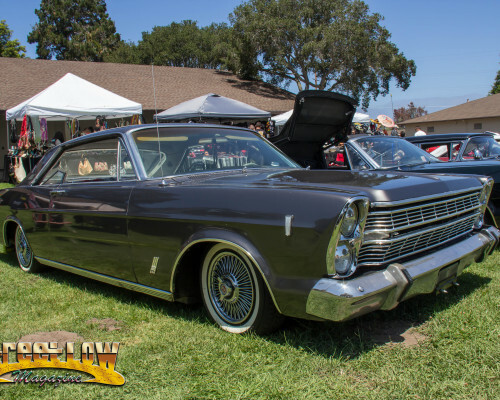 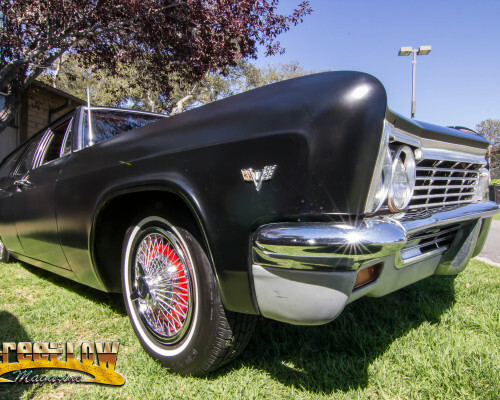 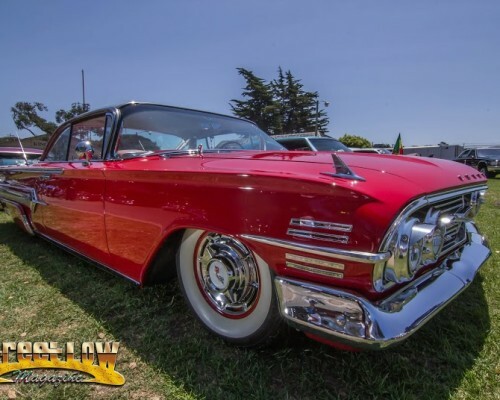 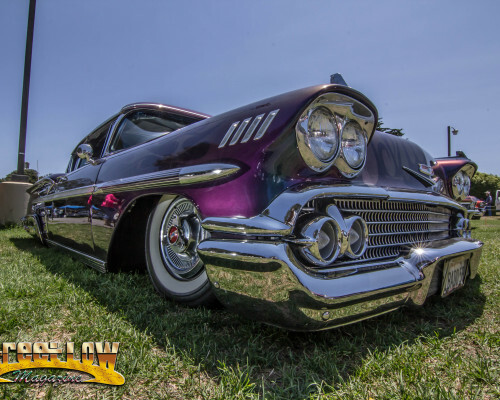 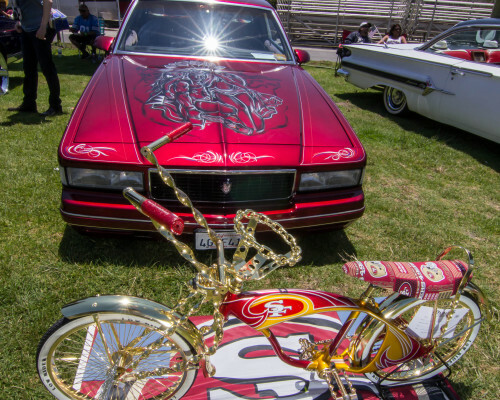 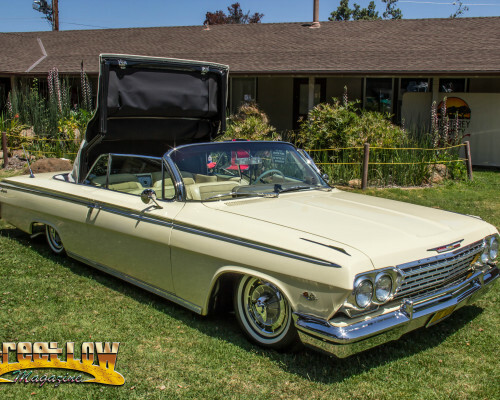 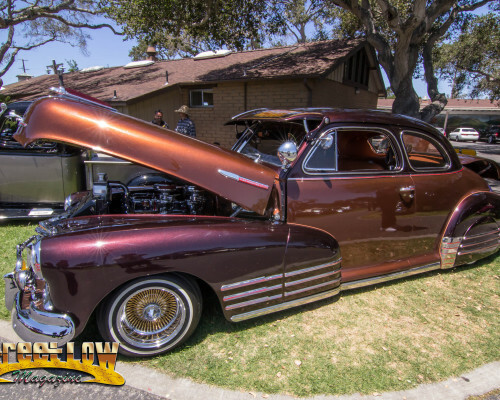 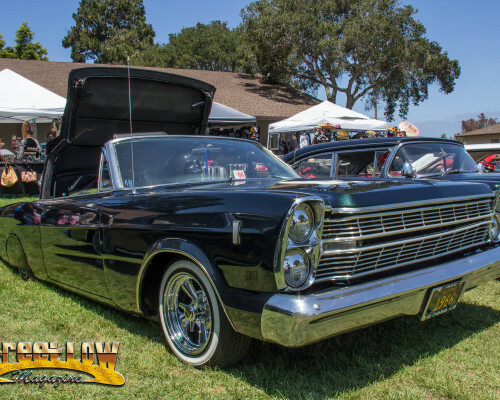 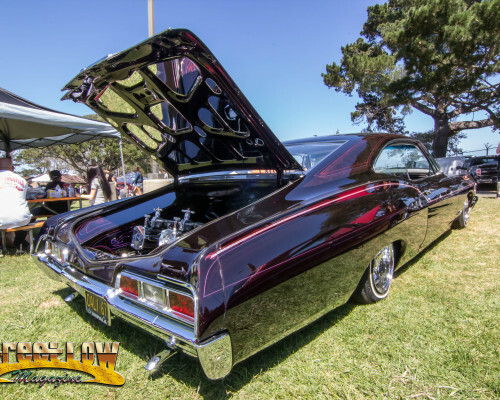 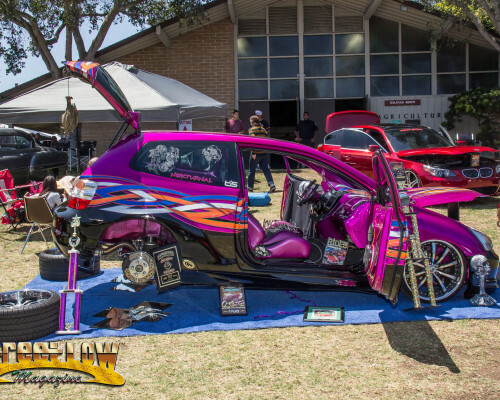 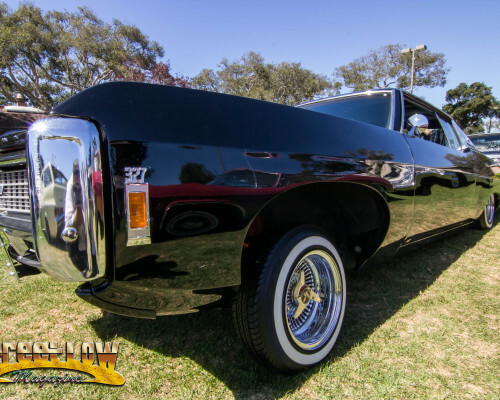 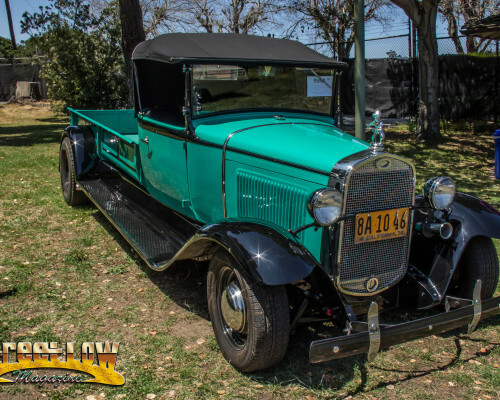 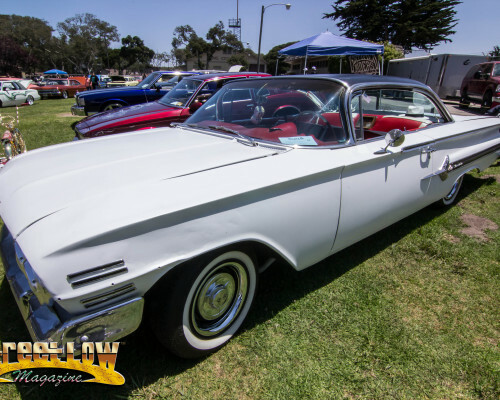 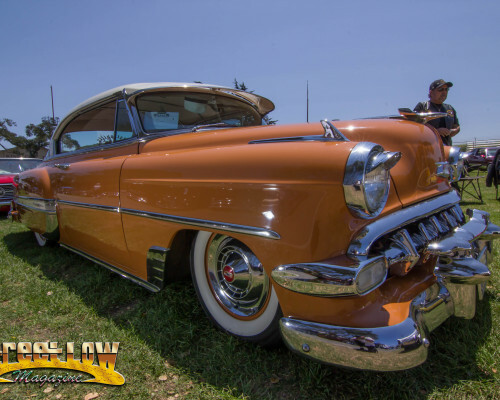 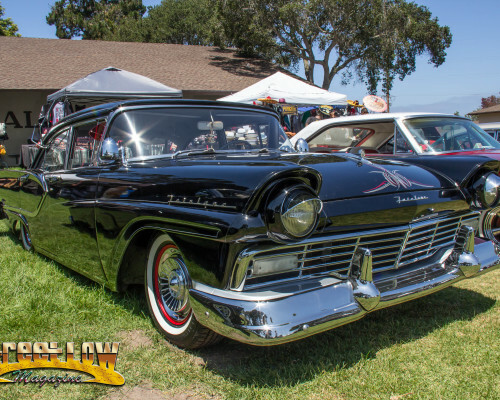 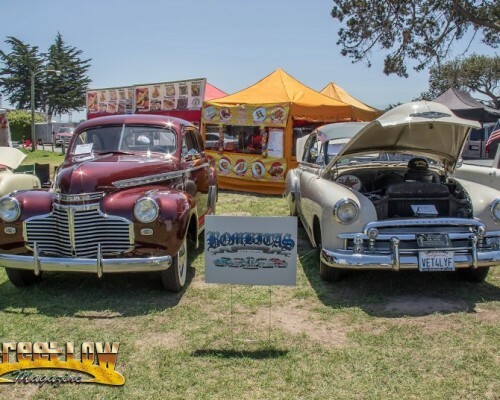 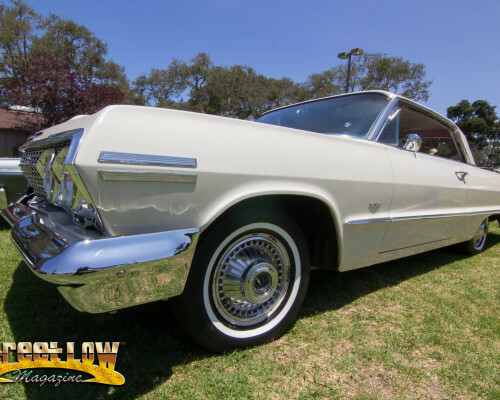 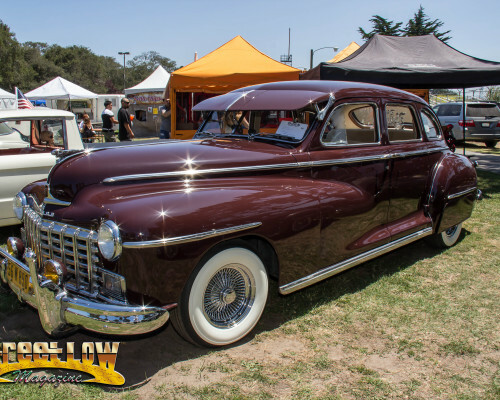 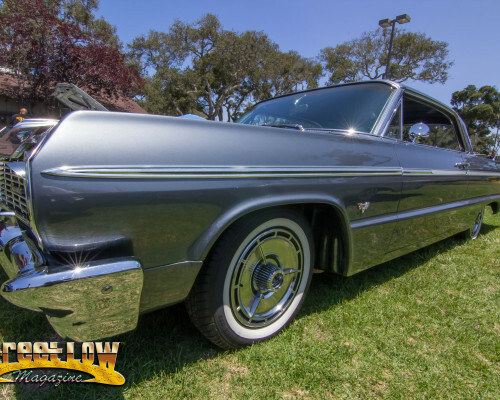 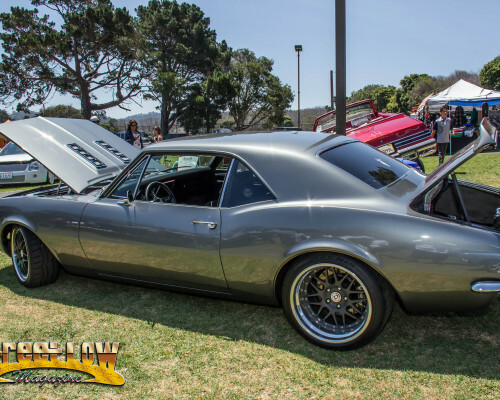 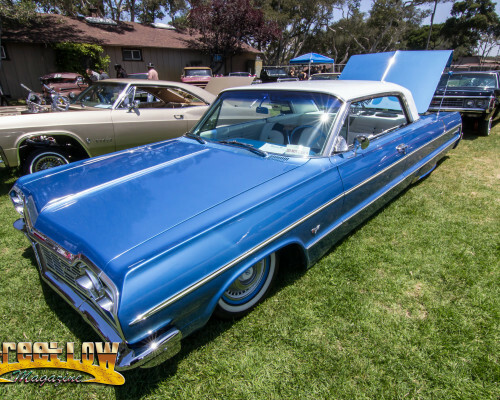 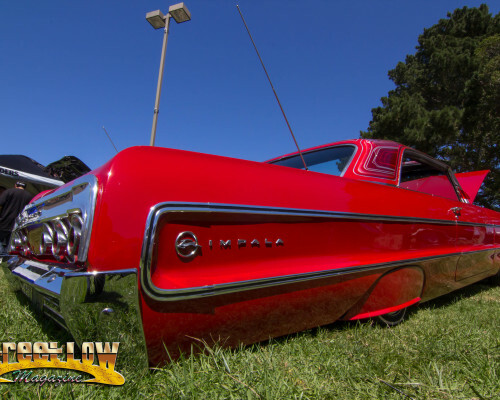 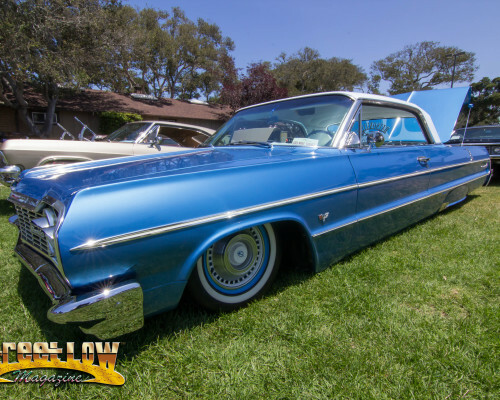 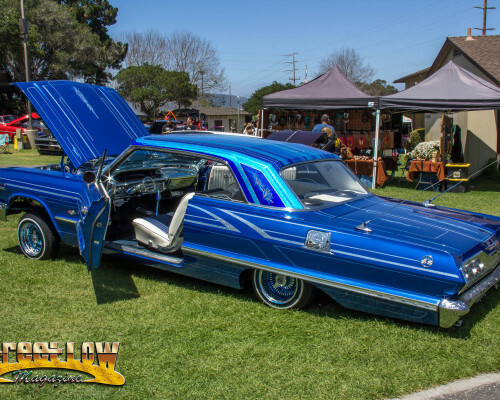 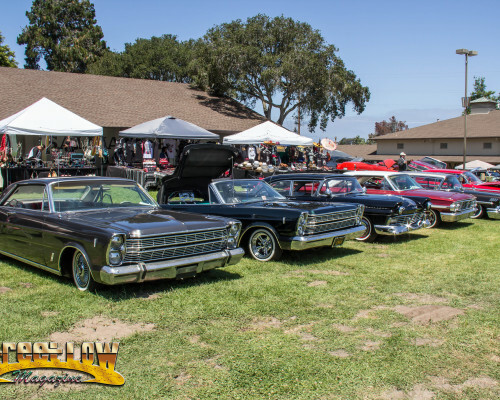 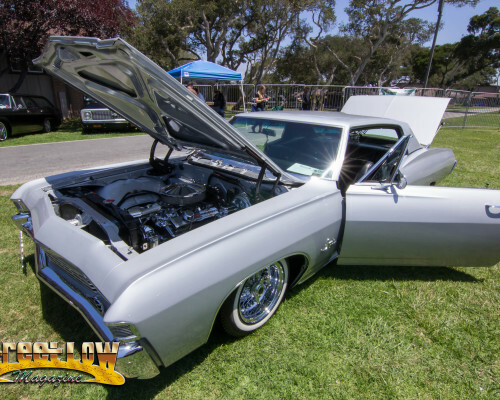 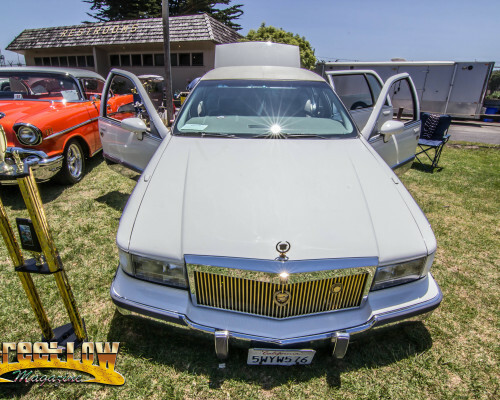 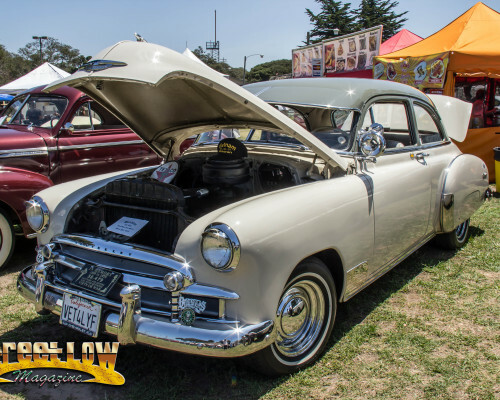 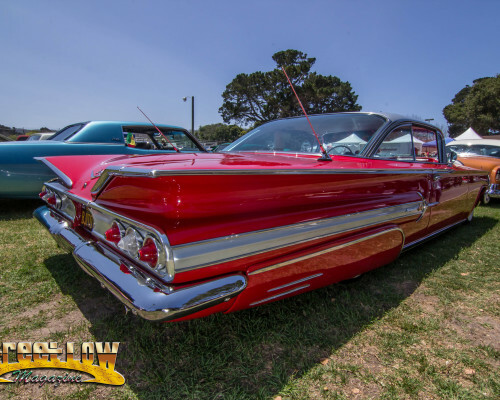 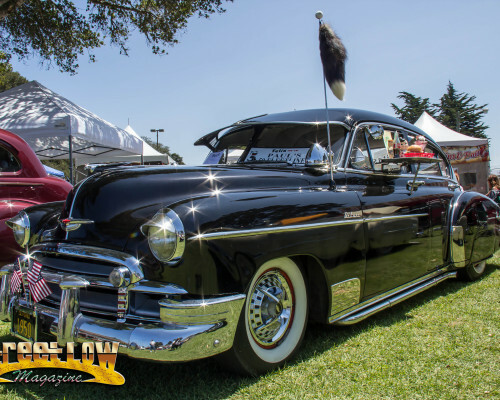 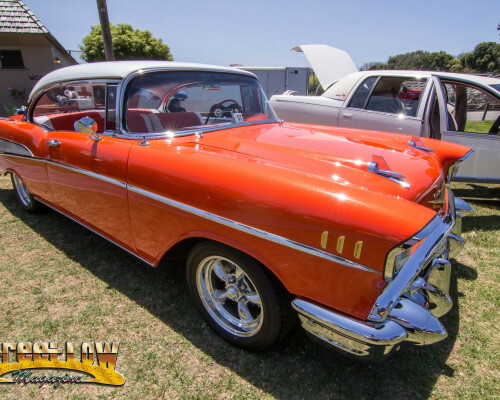 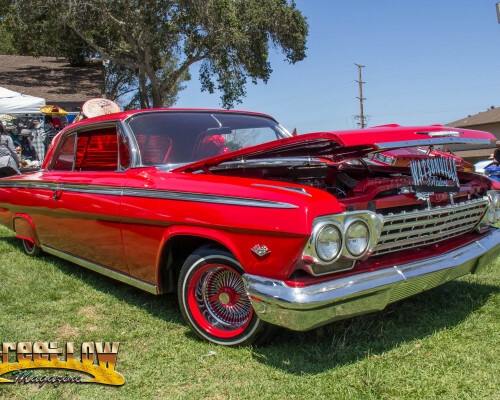 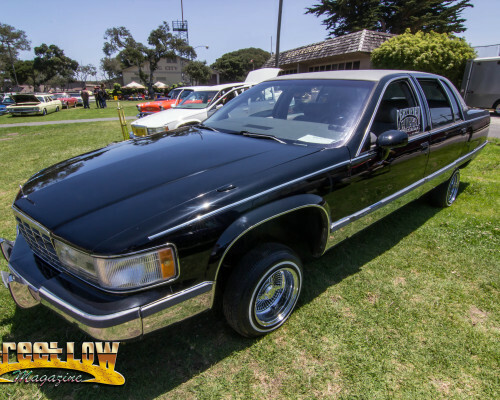 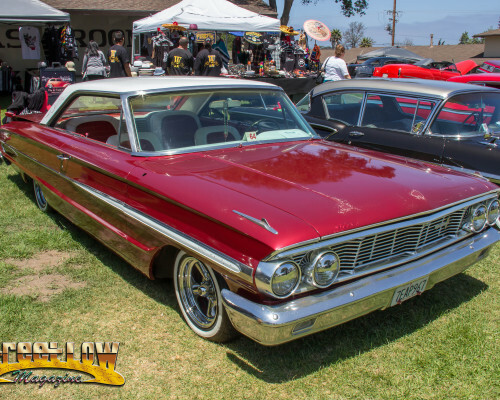 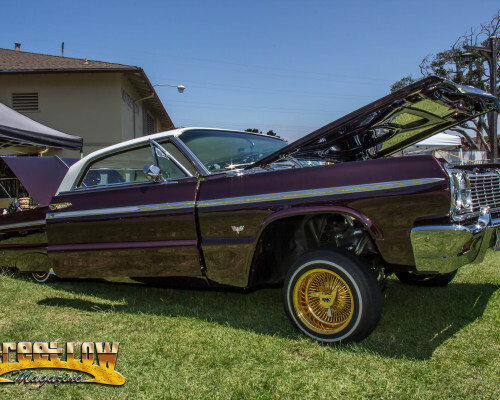 Monterey County chapter held their 1st annual car show on Sunday June 21st at the Ink at the Bay tattoo festival in Monterey, California. 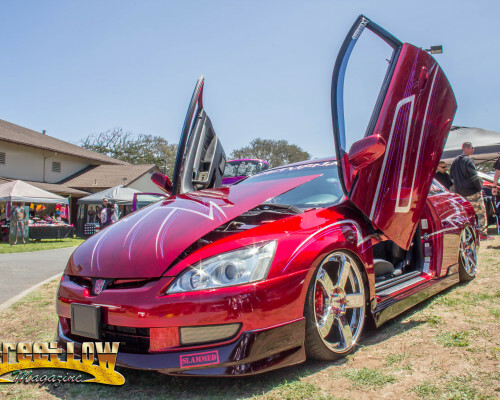 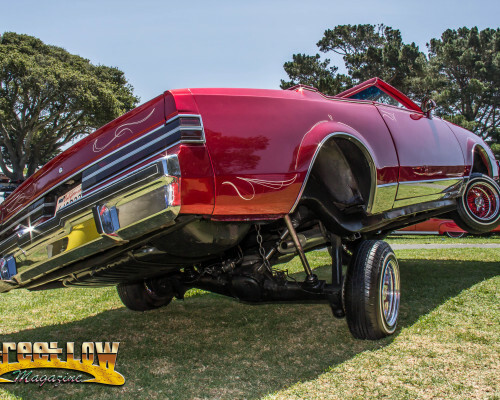 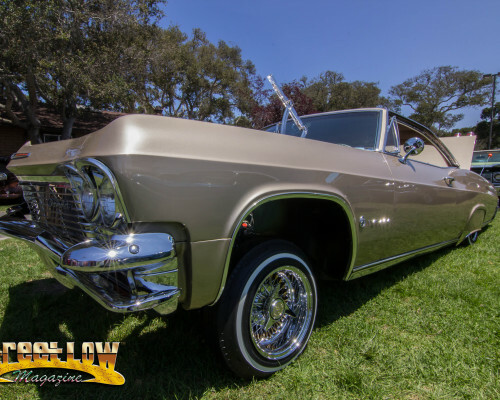 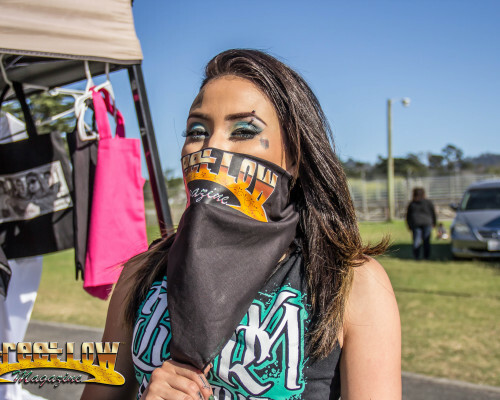 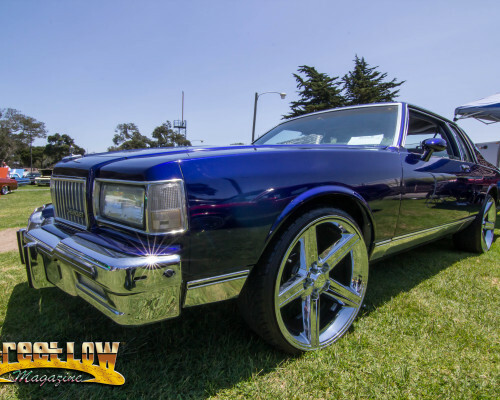 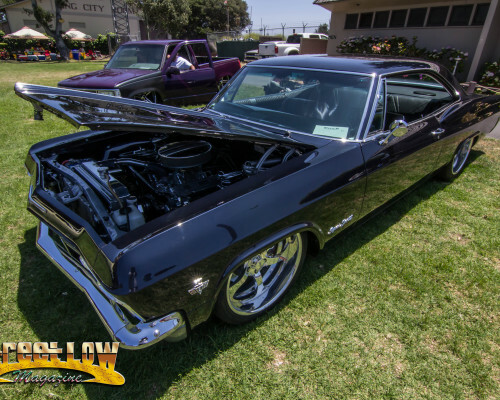 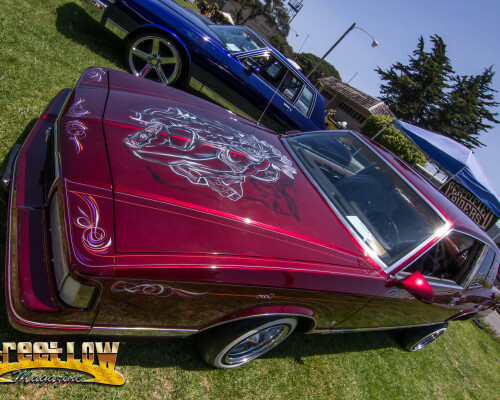 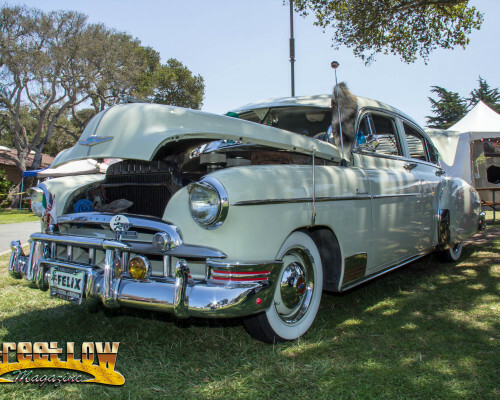 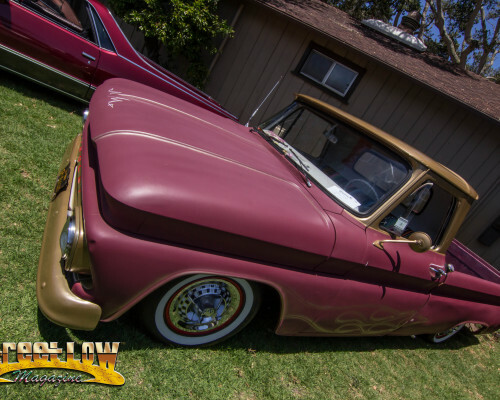 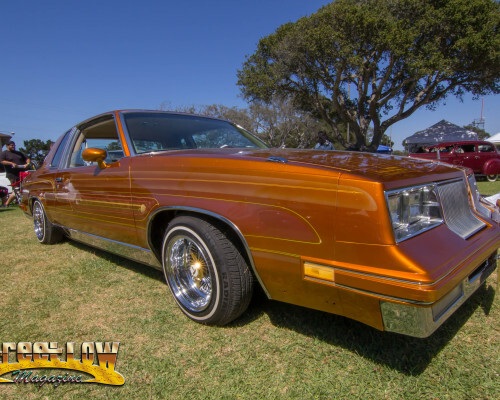 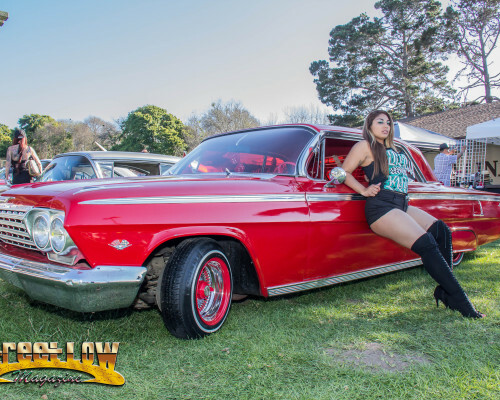 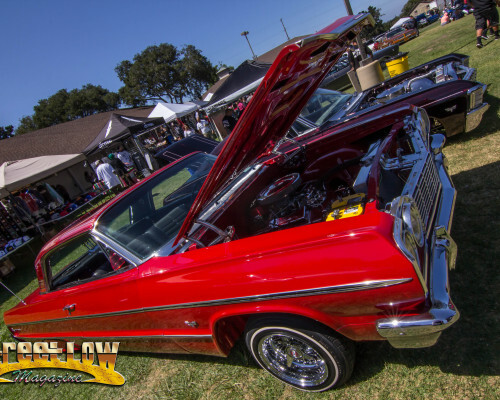 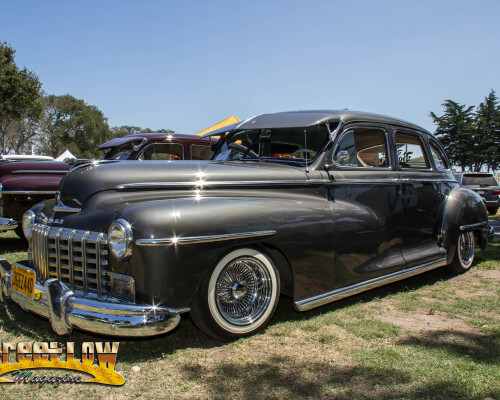 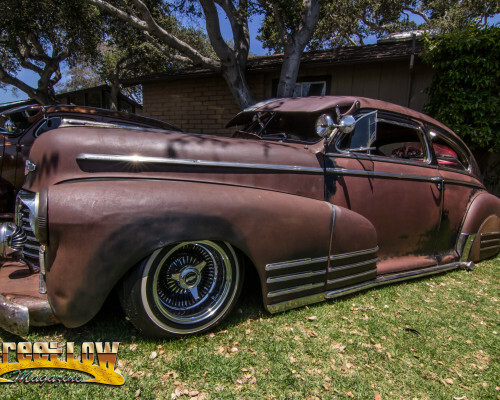 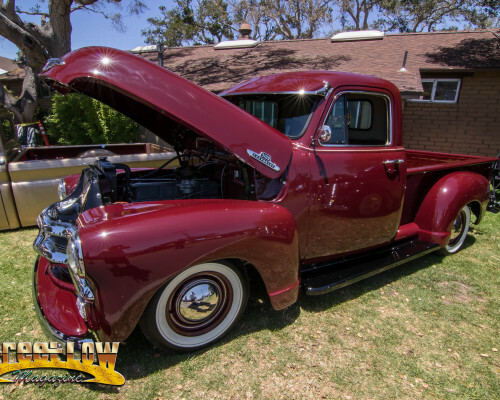 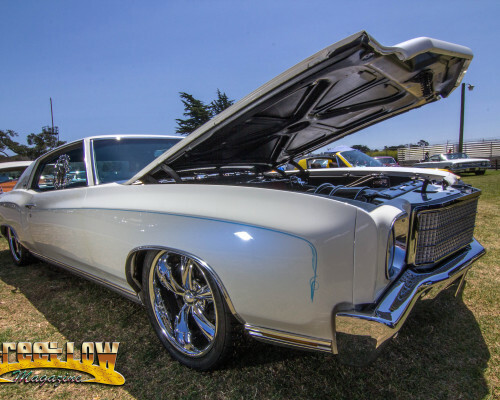 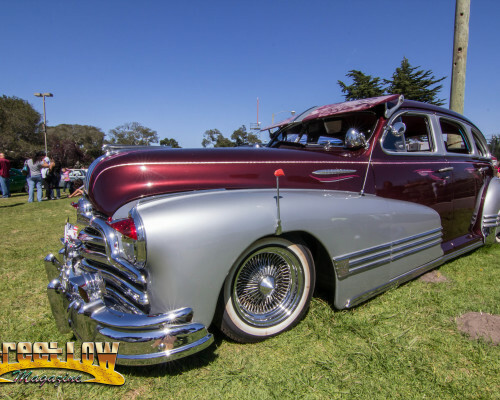 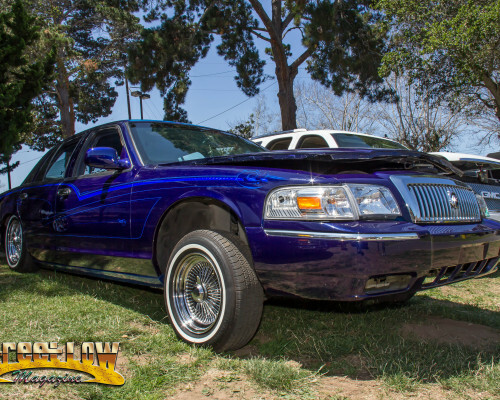 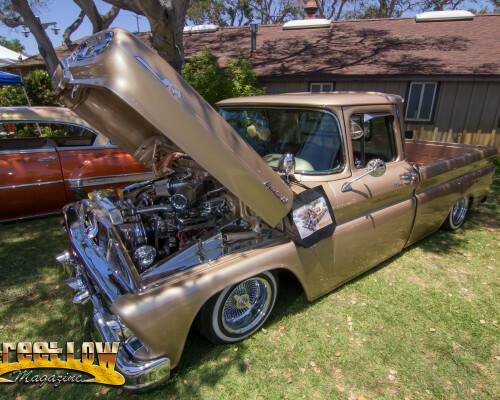 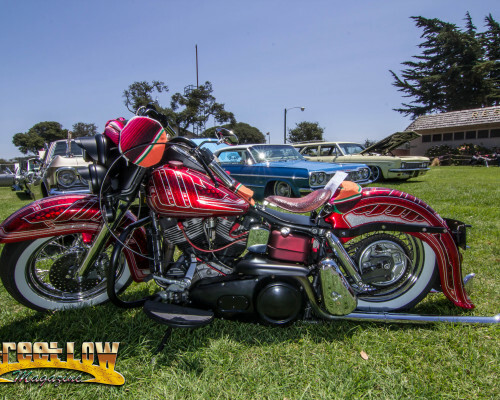 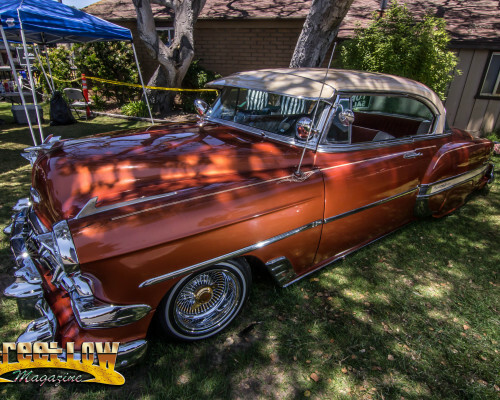 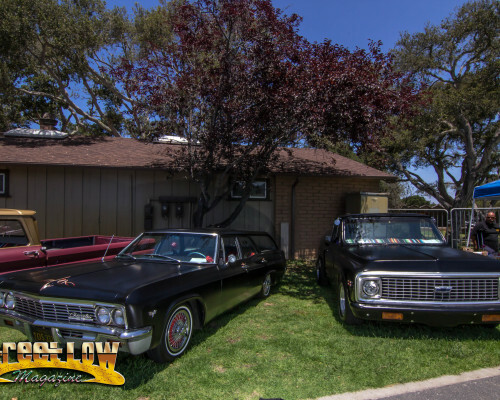 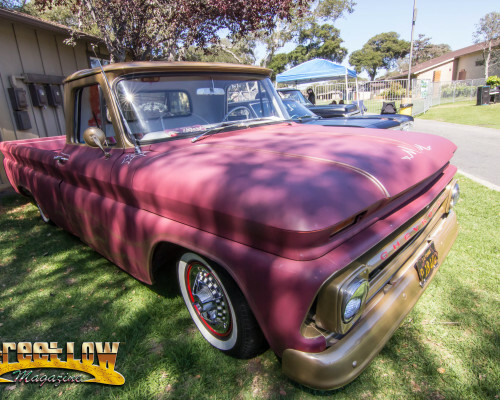 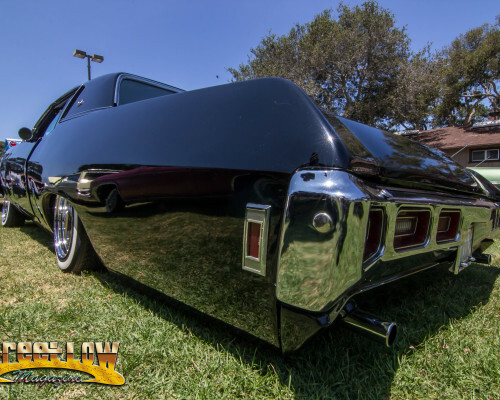 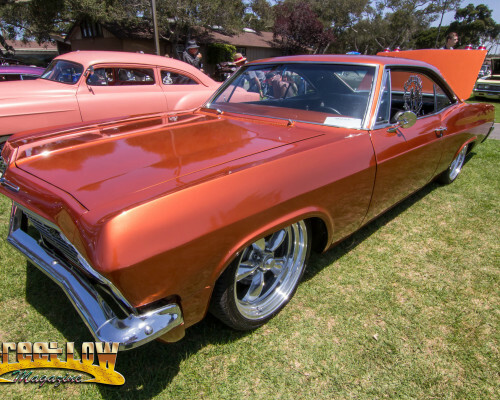 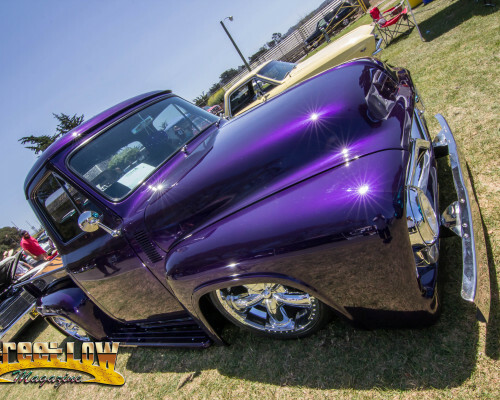 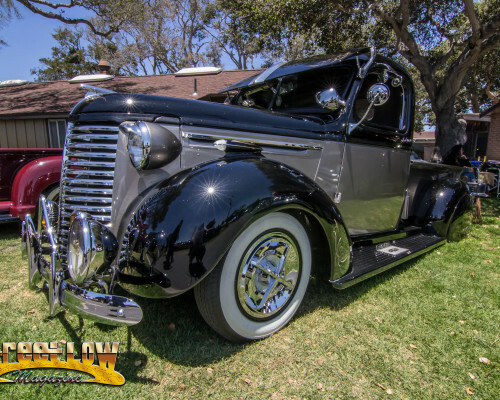 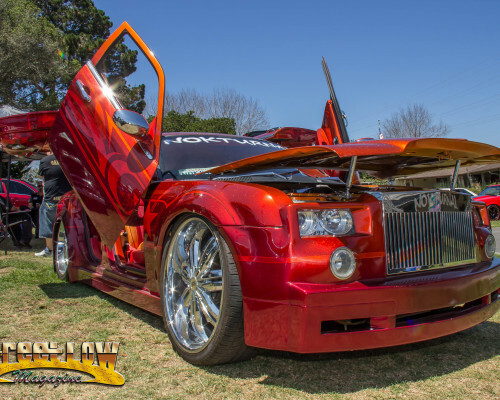 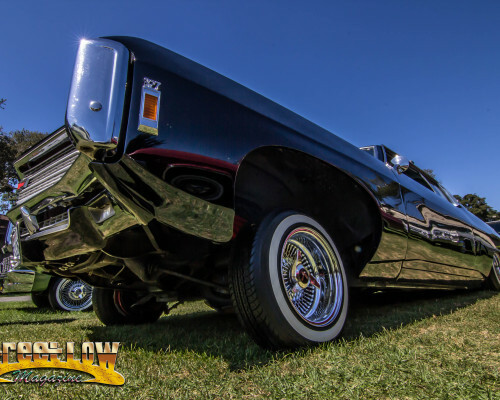 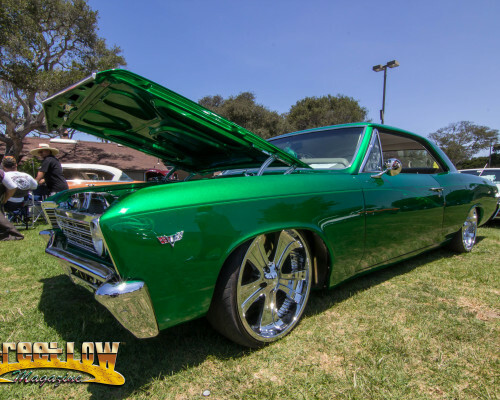 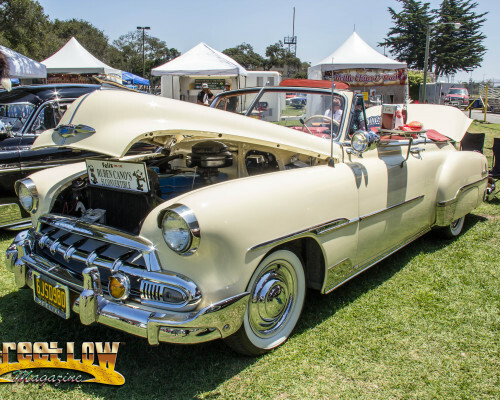 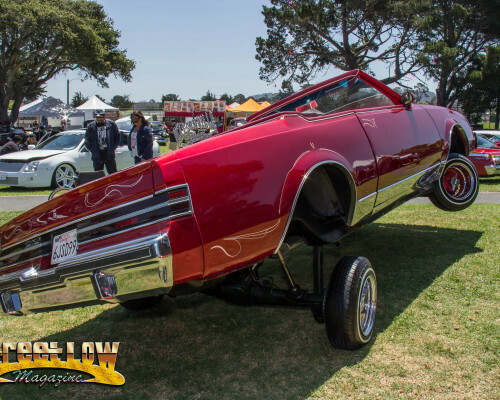 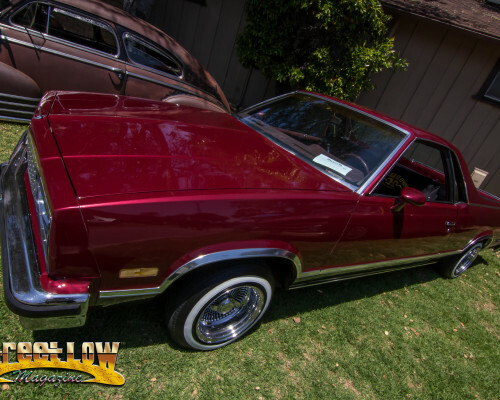 Streetlow was there at the Monterey county fairgrounds for the car show on fathers day. 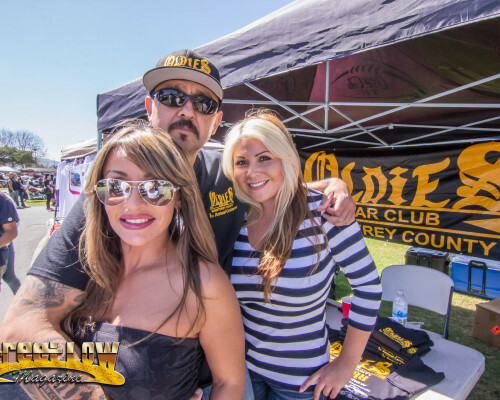 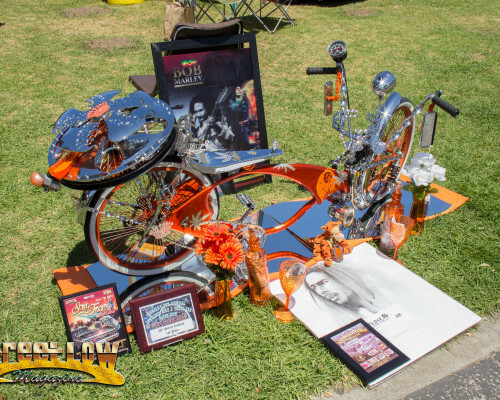 The car show and tattoo festival combination seemed to work out great for everyone. 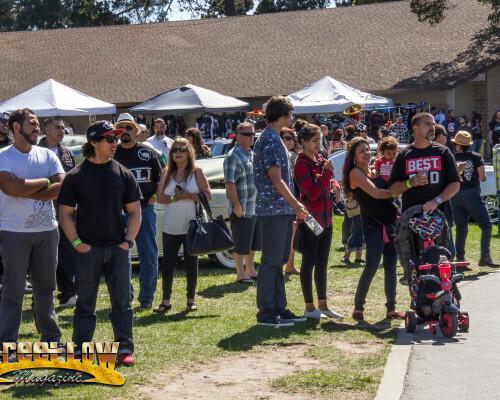 Thanks to everyone that came out and supported the entire event, hope to see you next year. 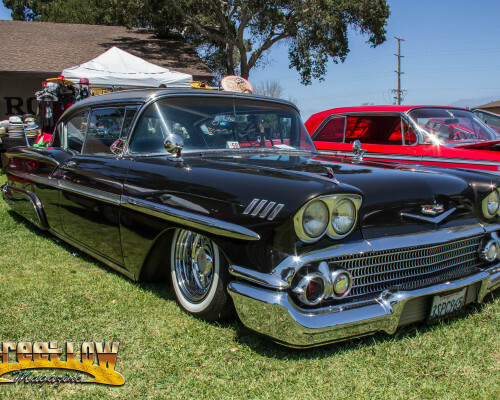 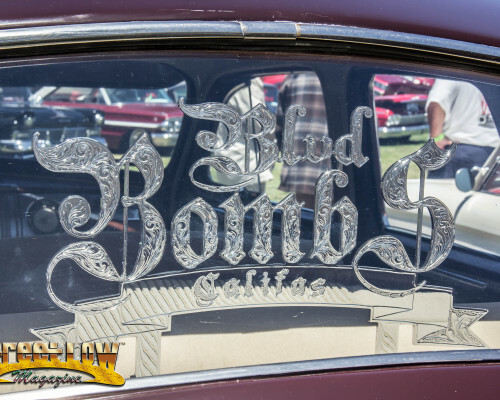 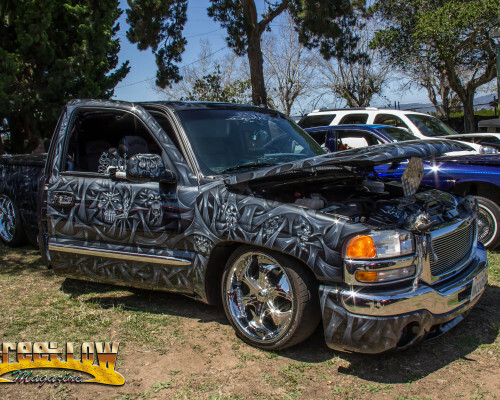 Bombs United 9th Annual Picnic April 25th 2015 in San Jose, Ca.